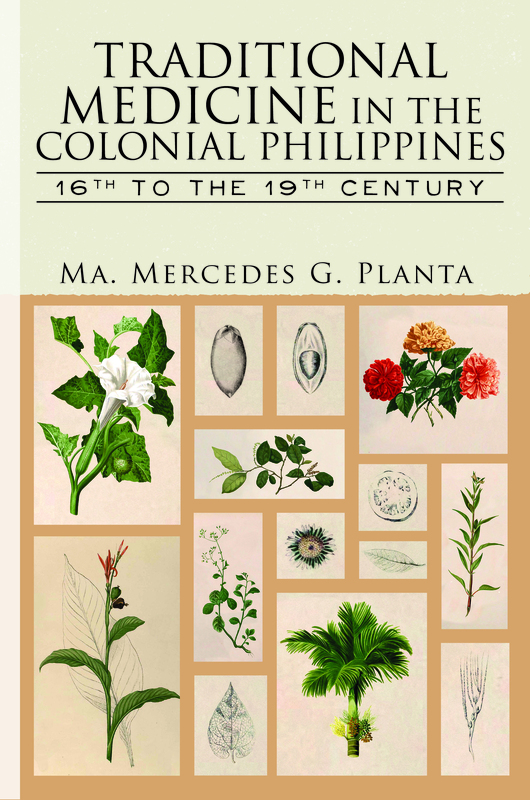 From the seventeenth to the nineteenth century, Spanish missionaries collected, studied, and made records of Philippine medicinal plants and herbs that Filipino traditional medical practitioners or herbolarios had been prescribing since the precolonial period. Because the herbolarios left no writings about their practices, the missionaries’ works are our primary sources for studying Filipino traditional medicine. Ma. Mercedes G. Planta is a faculty member of the Department of History, University of the Philippines Diliman.